Based on more than two hundred interviews and thousands of pages of private papers, it is the first truly intimate look at the man dismissed by contemporaries. 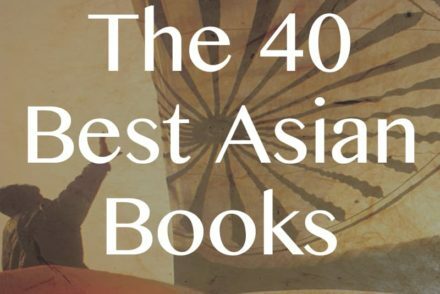 It is also a stunning reappraisal of 20th-century history, across a canvas as large as the world itself. 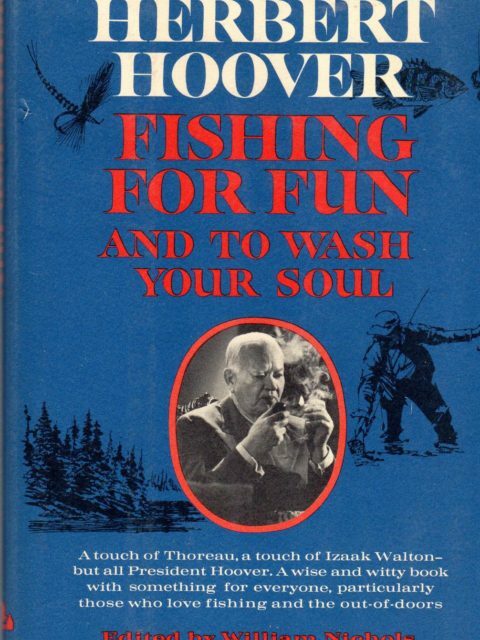 Renowned New Deal historian William E. Leuchtenburg demonstrates how Hoover was blinkered by his distrust of government and his belief that volunteerism would solve all social ills. 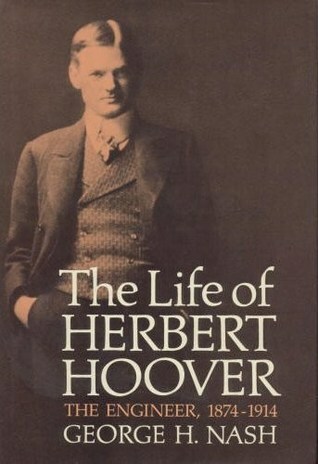 As Leuchtenburg shows, Hoover’s attempts to enlist the aid of private- sector leaders did little to mitigate the Depression, and he was routed from office by Franklin D. Roosevelt in 1932. 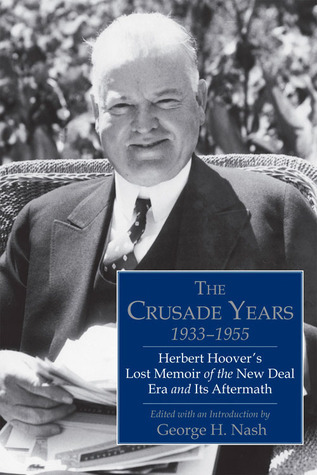 From his retirement at Stanford University, Hoover remained a vocal critic of the New Deal and big government until the end of his long life. 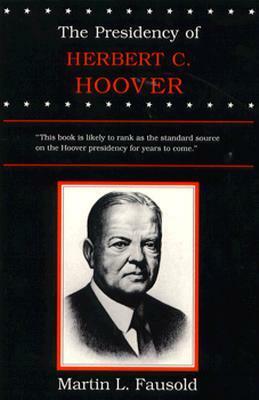 Herbert Clark Hoover was the thirty-first President of the United States. He served one term, from 1929 to 1933. Often considered placid, passive, unsympathetic, and even paralyzed by national events, Hoover faced an uphill battle in the face of the Great Depression. Many historians dismiss him as merely ineffective. 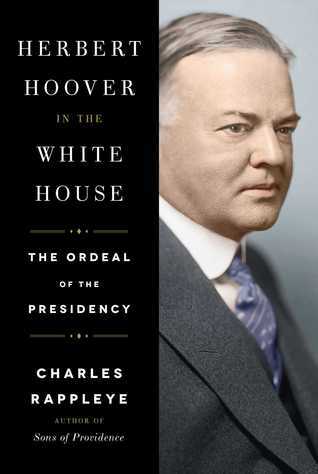 But in Herbert Hoover in the White House, Charles Rappleye draws on rare and intimate sources—memoirs and diaries and thousands of documents kept by members of his cabinet and close advisors—to reveal a very different figure than the one often portrayed. 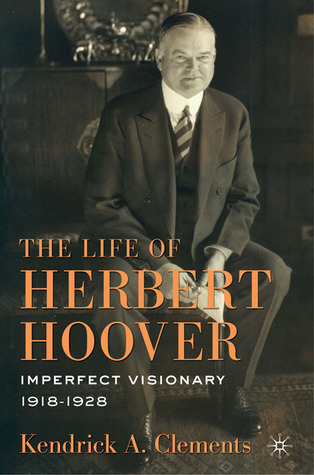 The real Hoover, argues Rappleye, just lacked the tools of leadership. Few presidents have been subjected to such a wide range of interpretation as has Herbert Hoover, from hero to villain, from genius to naïf. Fausold meets the daunting challenge of assessing the Hoover presidency by focusing on the to most basic questions: first, whether the Hoover presidency advanced the country toward the goals outlined in his Inaugural Address—justice, ordered liberty, equality of opportunity, individual initiative, freedom of opinion, integrity in government, peace, growth of religious spirit, and strengthening of the home—and, second, whether Hoover attacked the causes of the depression—international, cyclical, sectoral, fiscal, and monetary. This is the first definitive study of the presidency of America’s least understood and most under-appreciated Chief Executive. 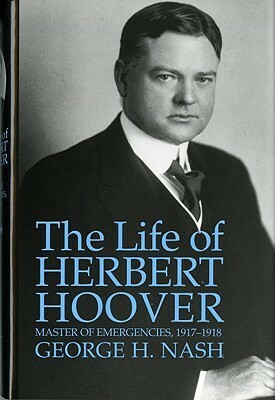 Combining government with private resources, Hoover became the first president to pit government action against the economic cycle, setting precedents and spawning ideas employed by his successor and all future presidents. 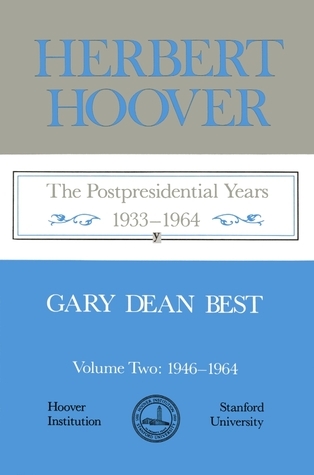 In this monumental contribution to Hoover scholarship, eminent historian Gary Dean Best chronicles the post-presidential decades of this important historical figure, and the achievements of a distinguished career that extended far beyond Herbert Hoover’s presidency. 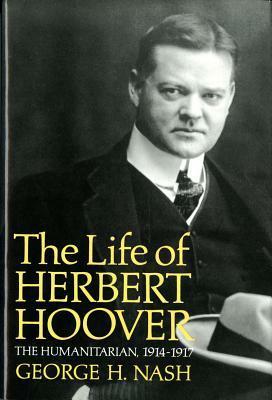 The entry of the United States into the First World War in late 1911 found Herbert Hoover at a crossroads. Three years earlier, he had been a successful mining engineer in London. Then, as the war intensified in Europe, Hoover founded and led the Commission for Relief in Belgium, which provided desperately needed fuel to more than nine million Belgian and French citizens trapped between the German army of occupation and the British naval blockade. That emergency undertaking eventually evolved into one of the greatest humanitarian enterprises in history. 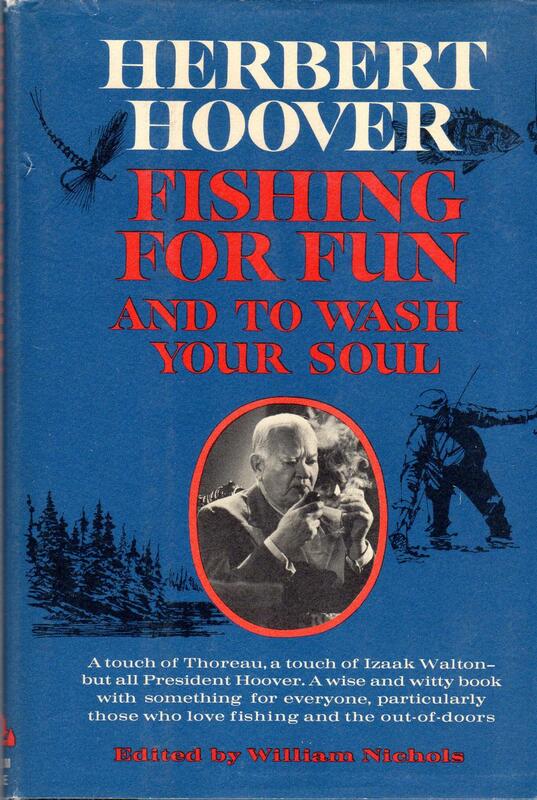 It also brought Hoover into international prominence. This volume launches what will be the definitive biography of one of t most accomplished yet elusive and misunderstood figures in American history. 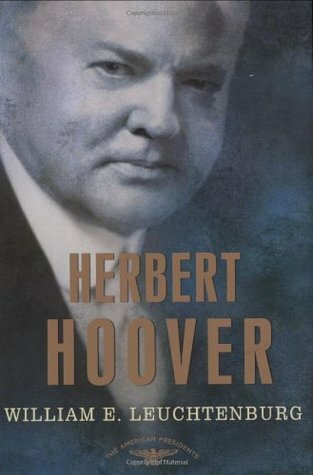 Herbert Hoover (1874-1964) was a man of remarkable achievements and a succession of careers who spent over fifty years in public service. 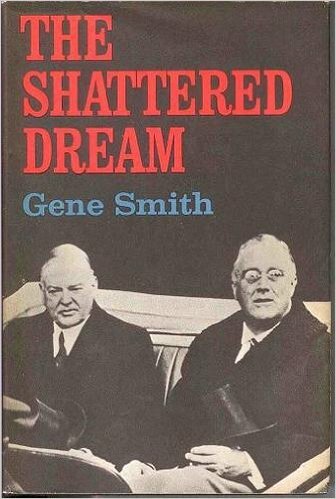 Yet, to this day, he is one of America’s least known leaders, a man stigmatized because he served as president during the grim early yeas of the Great Depression. This interesting and insightful book examines the life of one of America’s least favored presidents with a sensitive and objective eye. 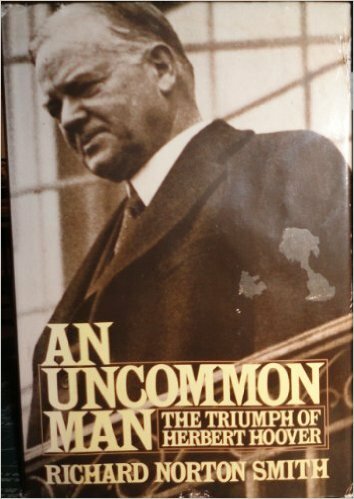 Herbert Hoover’s career followed a pattern familiar in the history of the United States: humble beginnings surmounted by hard work and tremendous ambition, wealth, public service and, eventually, the presidency. From his Quaker youth he acquired morals and values that he would preserve throughout his entire life. These values ultimately created an unbridgeable gulf between him and U.S. citizens as he confronted the Great Depression soon after taking office. There would always be little comprehension between the president and the people who looked to him for leadership. He died unpopular and isolated, disowned by his own party, embittered by the lack of understanding, and convinced that the burden of blame for the depression had been thrust on him unfairly. This volume seeks to shed light not only on the man and his career, but also on the evolving nation that rejected him. A woman of intelligence and energy, Lou Henry Hoover’s talents benefited a large number of cultural and philanthropic organizations, but her distaste for publicity obscured her many achievements until now. By the time her husband reached the White House in 1929, she had already established herself as a woman with high goals. 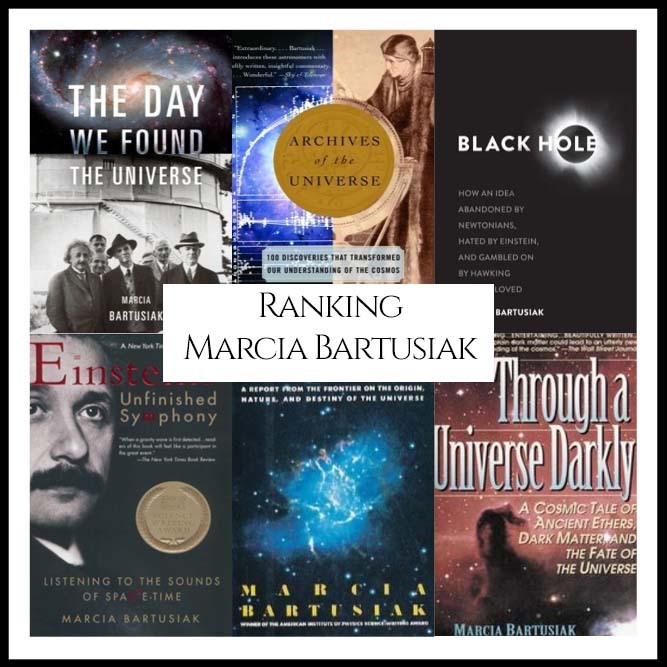 The first woman to earn a university degree in geology, she collaborated with her husband in the translation of a classic book on mining methods. During World War I, she organized assistance for American travelers stranded in Europe, campaigned on behalf of the Commission for the Relief of Belgium, and set up a boarding house in Washington D.C. for young women working in war-related agencies. 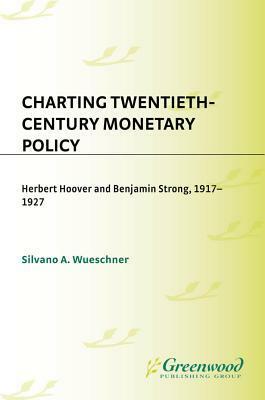 Herbert Hoover, as Secretary of Commerce, and Benjamin Strong, as Governor of the Federal Reserve Bank of New York, played a critical role in the formulation of American monetary policy during the 1920s. Yet little attention has been given to the relationship between them―at first cooperative, then increasingly one of conflict and factionalism―or to the impact of that relationship on policy formulation. This book sheds new light on their roles in policy making and relates those roles to larger conflicts over where policy should be made, how the Federal Reserve System should be structured, and the balance that should be struck between international, national, and regional considerations. 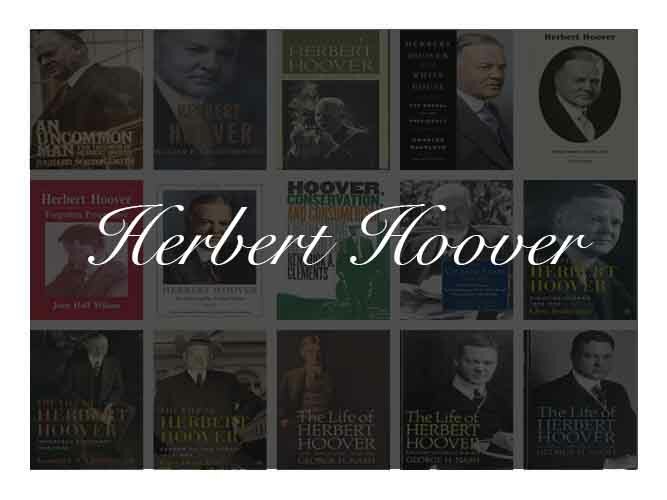 In popular imagery, Herbert Hoover is often stereotyped as a ‘do-nothing’ president who offered only nineteenth-century slogans for the greatest economic catastrophe in twentieth-century American history. Nothing could be further from the truth. 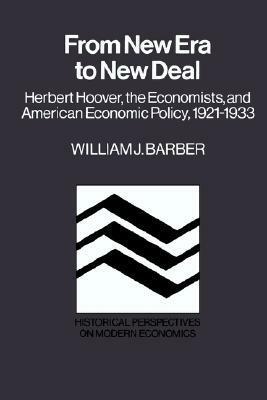 This study examines the properties of an innovative approach to economic growth and stability formulated by Hoover and his associates during his years as secretary of commerce (1921-9) and inspects his deployment of this strategy from the White House following the Great Crash in the autumn of 1929. 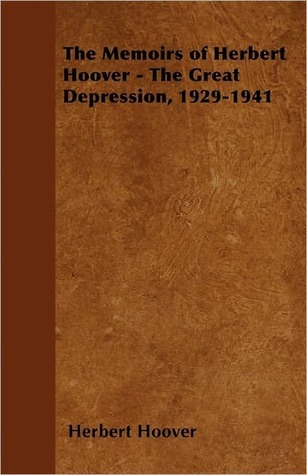 Attention is then focused on Hoover’s attempts to reformulate his macro-economic programme as the depression deepened in late 1931 and 1932. 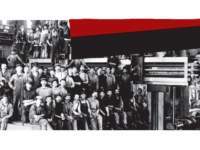 Archival materials provide arresting insights into Hoover’s aspirations for a new institution – the Reconstruction Finance Corporations – as a vehicle for stimulating investment through a novel form of ‘off-budget’ financing. 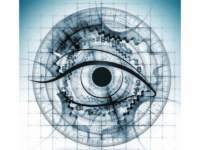 To complement the discussion of Hoover’s theories of economic policy in their various manifestations, the views of contemporary economists on problems of the day are surveyed. 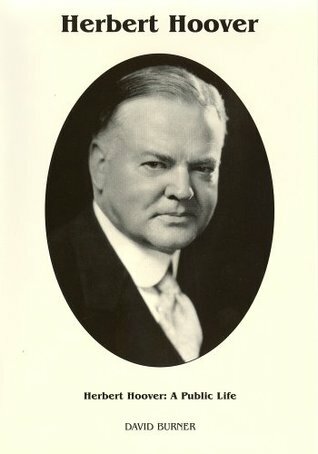 Herbert Hoover rose to political leadership in the 1920s, just as consumer society became dominant in the United States. Although personally uncomfortable with the values of consumerism, he worked to strengthen the economy through policies of conservation and to find desirable occupations for the new leisure available to modern workers. He envisioned great voluntary programs to promote standardization and simplification in American industries that would permit companies to pay both high profits and high wages. 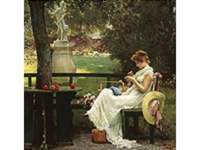 And he sought opportunities for healthful, moral outdoor recreation to fill the leisure hours made possible by rising worker productivity. 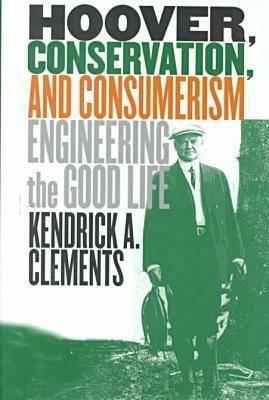 Kendrick Clements illuminates the influence of Hoover’s broadly conceived ideas about conservation on virtually every economic policy of the Republican era, from the expansion of the National Park system by 40 percent to the attempt to eliminate radical swings in the business cycle. 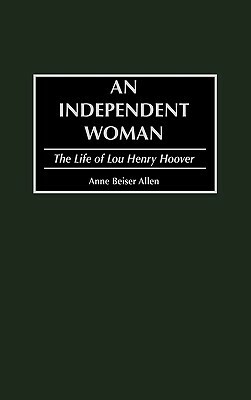 Nancy Beck Young presents the first thoroughly documented study of Lou Henry Hoover’s White House years, 1929–1933, showing that, far from a passive prelude to Eleanor Roosevelt, she was a true innovator. 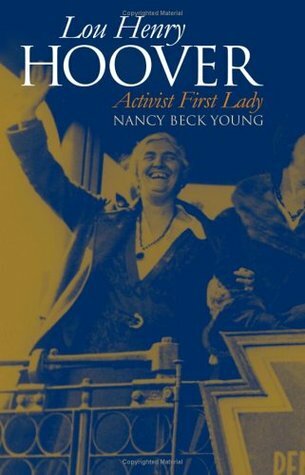 Young draws on the extensive collection of Lou Hoover’s personal papers to show that she was not only an important First Lady but also a key transitional figure between nineteenth- and twentieth-century views on womanhood. 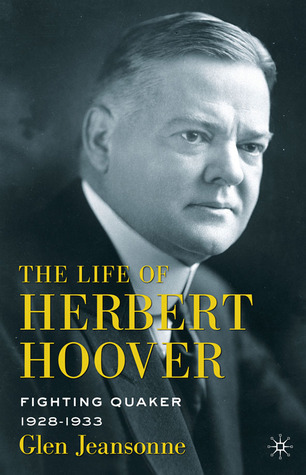 This latest volume in the definitive six-volume biography of Herbert Hoover tracks Hoover’s life and career from 1918 to 1928 – a period defined largely by his role as United States Secretary of Commerce and leading directly to his election as the thirty-first President of the United States. 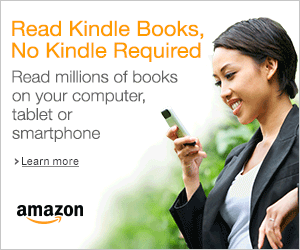 At the outbreak of World War I, Hoover was a wealthy mining engineer living in London. In a short time, he became the founder and brilliant director of an unprecedented international relief organization, which provided desperately needed food to more than 9,000,000 Belgian and French citizens trapped between the German army of occupation and the British naval blockade. By 1919, when his Commission for Relief in Belgium closed its operations it had expended nearly $1 billion―and had created a twentieth century hero. 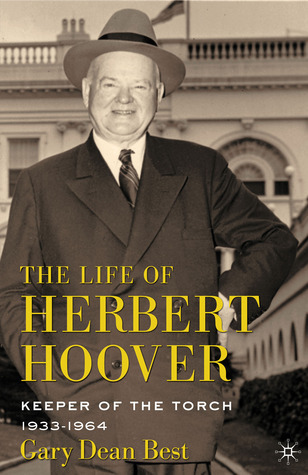 By then, Hoover had embarked on the “slippery road of public life,” which eventually led him to the White House door. 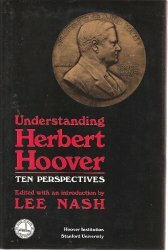 This book―based on research conducted on three continents―is the second volume of Dr. Nash’s definitive account of Hoover’s life. 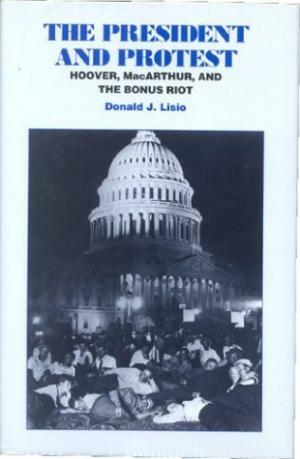 Lisio re-examines the events surrounding the 1932 Bonus March on Hoover’s White House by outraged veterans. Included is an incisive look at the protective motives of Hoover himself and how the president came to be vilified for the actions of MacArthur. The general’s retaliation against the veterans was based on a supposed communist threat – which subsequent investigation failed to confirm – yet Hoover could never extract himself politically from the storm of controversy following the event. 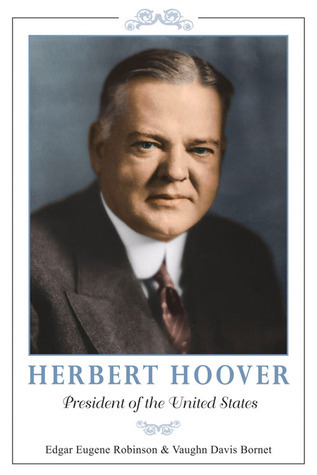 This first joint biography of the Hoovers will reshape Herbert Hoover’s image as a man who did little more than sit in the White House while the country suffered. Both Hoovers were dynamic, uncommon Americans who made enormous contributions to mankind, before, during, and after the presidency. 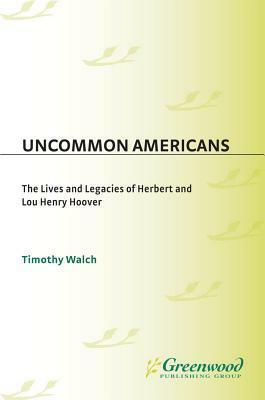 Walch, Director of the Herbert Hoover Presidential Library, brings together contributions from leading scholars who have conducted extensive research into the lives of this extraordinary couple, placing them in a national and international context. 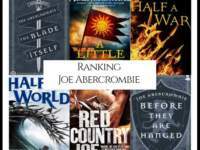 He hopes to entice more historians to delve into the intricacies of their lives. 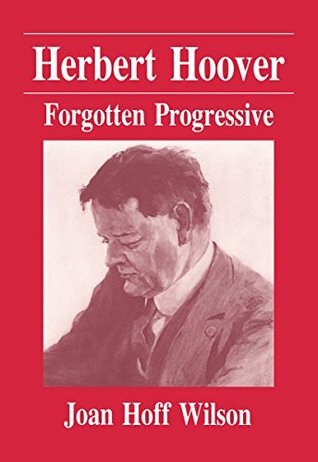 This volume is a collection of essays from the biennial Herbert Hoover symposia begun at George Fox College, Newberg, Oregon, in 1977. That year marked the dedication of the Herbert Hoover Academic Building on the campus, commemorating Hoover’s attendance at Friends Pacific Academy, the original school on the site, which was founded by Hoover’s uncle, Dr. Henry John Minthorn, in 1885. Every two years since 1977 shcolars have met to share and evaluate their continuing research on the life and times of Herbert Hoover. 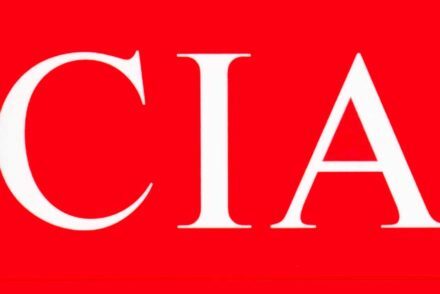 The Best Books About The C.S.I.